OFFENSE: When the Cardinals faced the Bombers in week 2, so many things transpired against a team trying to get its offense in gear. From losing Sr. Cpt OL Rusty Feth early in the 2nd quarter to the game being delayed, delayed, and delayed some more before finally being postponed to Saturday morning. The game ended up being one of the least productive on the year for Colerain, managing only 203 total yards of offense. While the circumstances certainly played a role, the excellent defense by the St. Xavier Bombers played an even bigger role. To improve on that this time around, which they must do, look for the Cardinals to attack the vaunted 3-3-5 stack defense of the Bombers a little differently. Expect JJ Davis and Syncere Jones, who combined for 8 rushing attempts during week 2, to see more touches this week…and not just on the ground, but in the air as well. QB Deante Smith-Moore only completed 1 pass in 4 attempts in the first meeting of these two storied programs. Currently averaging just under 80 ypg with 16 TD/1 INT on the season, expect to see the ball put in the air a tad more this time around to help keep the defense honest and the backers more than five yards off the line of scrimmage. Finally, as is the case with every game, but especially this one, it is imperative the Cardinals win the turnover battle. Half of that falls on the offense who must maintain possessions and not give the Bombers short fields with turnovers. DEFENSE: The Cardinals have been an above-average defense all year. One might go as far as to say…Elite. They are giving up a mere 164.8 TOTAL yards per game and have only yielded 55 points on the entire season. That is the best Colerain defense, in terms of points allowed, in Coach Bolden’s 12-year tenure. In week 2, Colerain was able to hold St. Xavier to 59 yards on the ground, but got burned through the air to the tune of 298 yards. St. Xavier averages just over 303 yards per game (110.8 RUSH/193 PASS) and have discovered a new dedication to the run with Jr. RB Chris Payne. Since week 7, Payne is averaging 116 yards on the ground while scoring 7 of his 8 TD’s on the year. While the Cardinals saw Jr. QB Wyatt Hudepohl in week 2, the starter in this game will be Jr. Matthew Rueve, who will be making his 2nd career start after leading the Bombers to a 34-7 victory last week against their namesake rivals from Louisville, KY. That is going to lead to a heavy dose of Chris Payne and likely Kellen Newman as they look to use their big OL (avg. 6’2”, 258 lbs) to gain yards while eating up clock and limiting Colerain’s potent offense. The defense will need to limit the Bomber ground game and force the new QB to put the ball in the air. This is where Colerain can do what they do better than anyone: create turnovers. 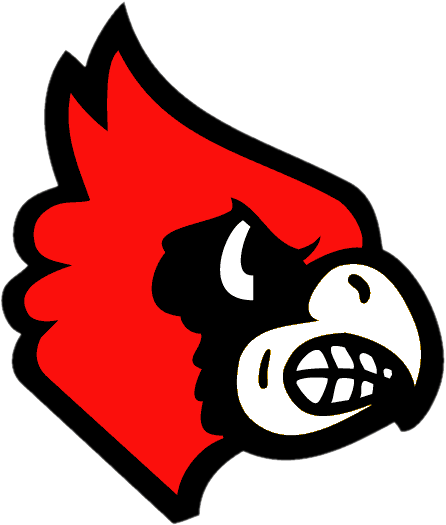 St. Xavier has a propensity to turn the ball over (21 Turnovers on the year) and the Cards have forced 26 turnovers this year. The regular season was a smashing success. 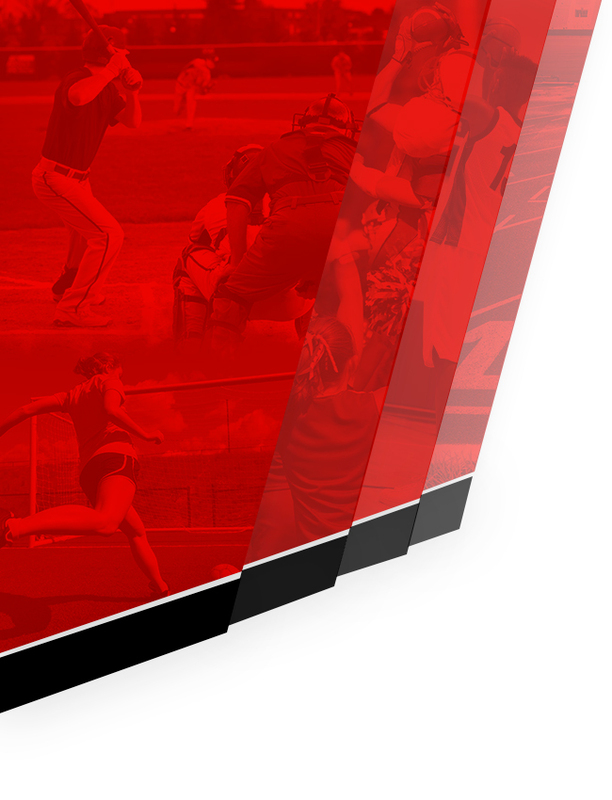 The Cards won all 10 games and finished the season with a 75-game conference winning streak and their 20th GMC title overall, 19th in a row. Now, they start their playoff journey with the expectation of playing in Canton, OH the first weekend in December. After last year’s unexpected exit from the playoffs after a 5-turnover performance against Pickerington Central in the state semi’s, Coach Bolden stood on the field and said boldly, “We will be back here next year, no doubt about it. 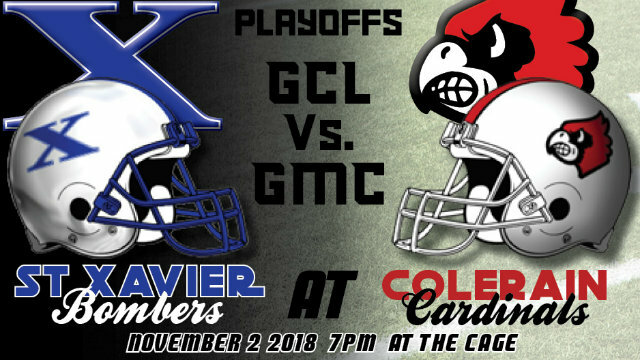 We have all we need to return to this level and surpass it.” In order to do that, the Cards will have to do what they did in 2012 by beating St. Xavier at home in week 11. 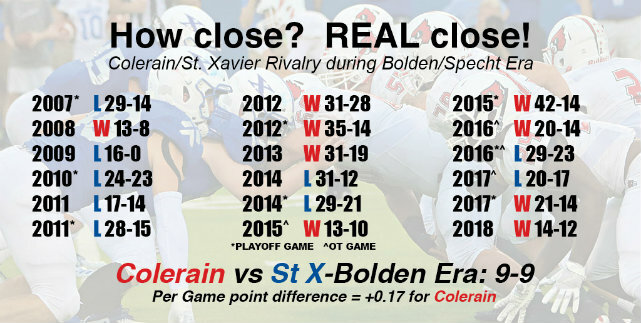 It’s a difficult matchup, but if we have learned anything over the years, it’s that Colerain and St. Xavier will play in the post-season. It is their 14th post-season meeting in their history, with the Bombers holding an every so slight 7-6 advantage. The key to beating St. Xavier is the same it’s ever been: Win the turnover battle, limit penalties and defensively, get off the field on 3rd down. 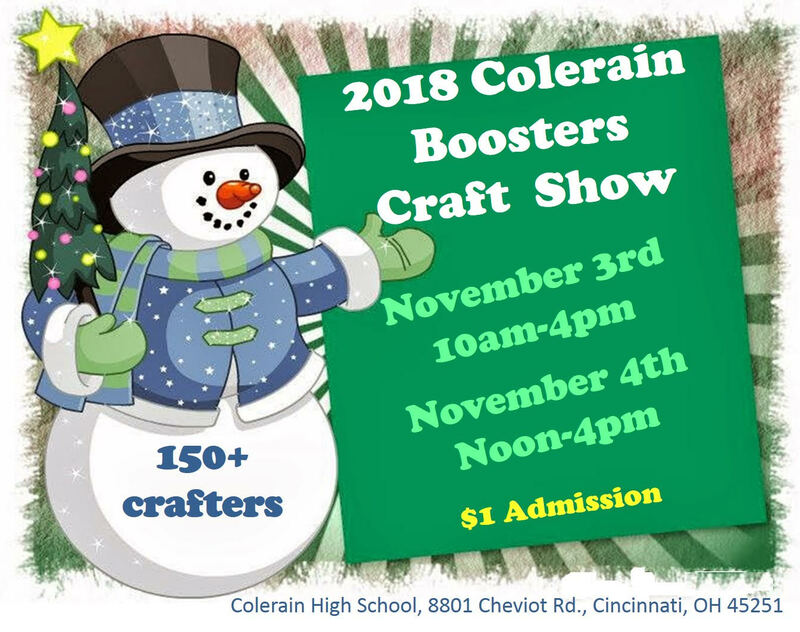 The Bombers are likely the team best suited to beat Colerain because of their familiarity, but that door swings both ways. The Cards know what the Bombers bring to the table. The question is, can they stop it enough to score the points necessary to win this game and advance to play the winner of Milford/Fairfield in the Regional Semi-finals. 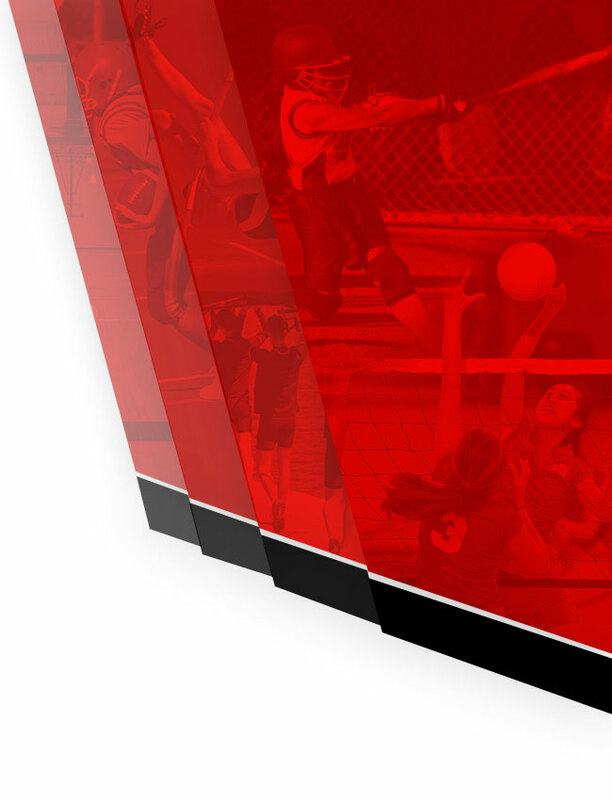 One thing’s for certain, it’s going to be another titanic struggle between two of the region’s best programs.